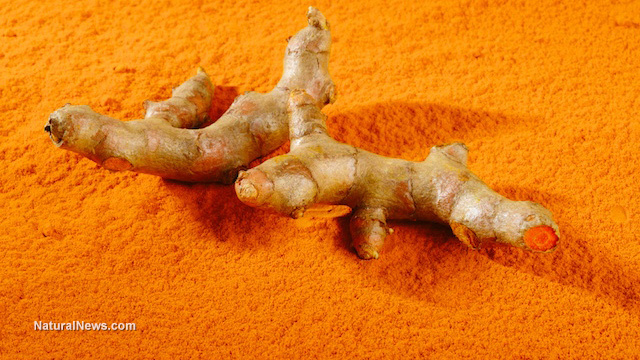 If you're looking to kill cancer, or get the other benefits from turmeric, don't just pop a few curcumin pills. We are discovering the incredible synergistic relationships of many different foods. The best way, really the only way, to get your body to a place of optimum health is by consuming a wide variety of produce and eliminating toxic, refined foods. Check out this golden milk tea recipe and see Foods, Vitamins, and Herbs That Kill Cancer.